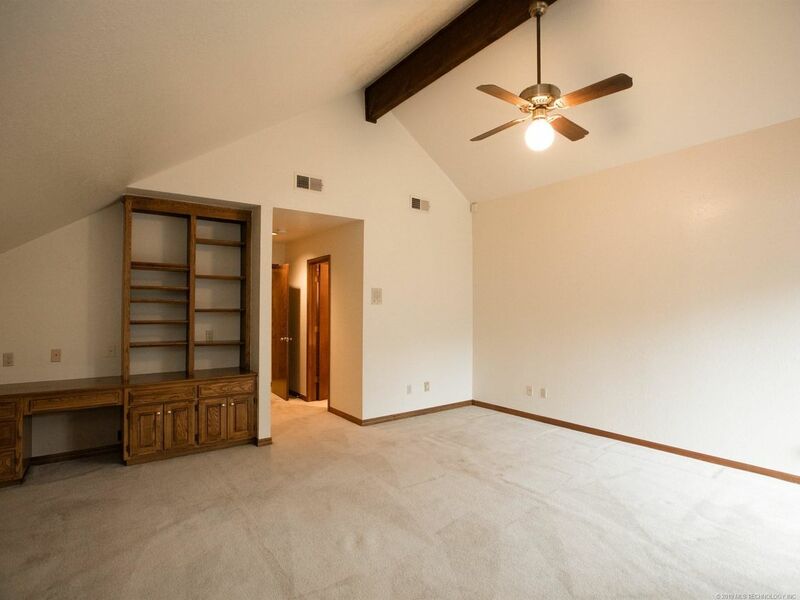 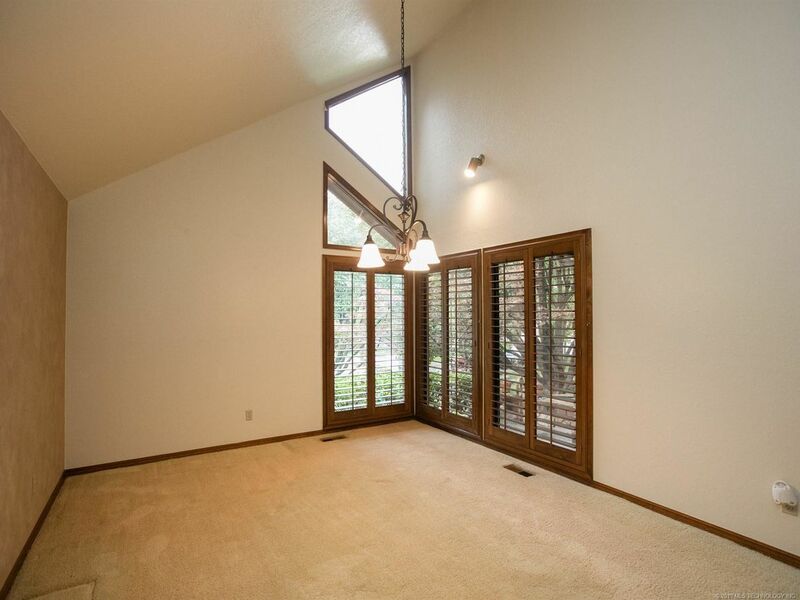 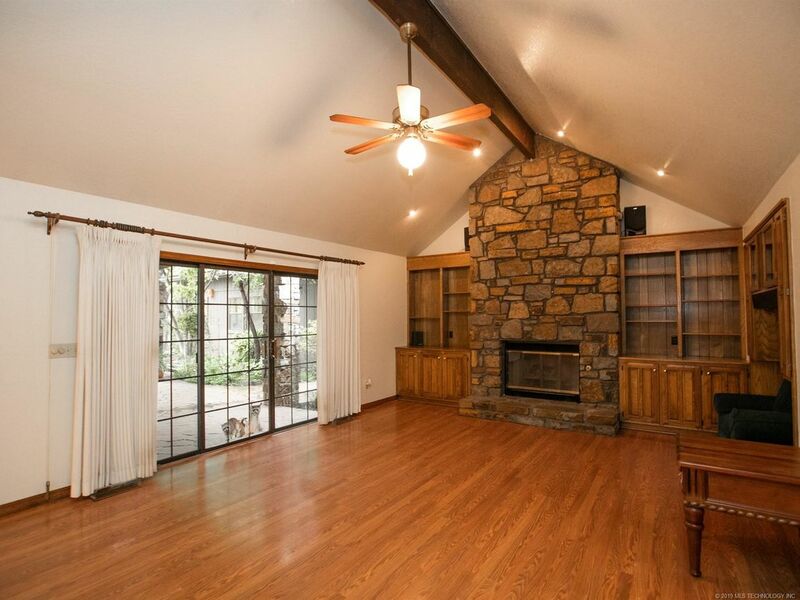 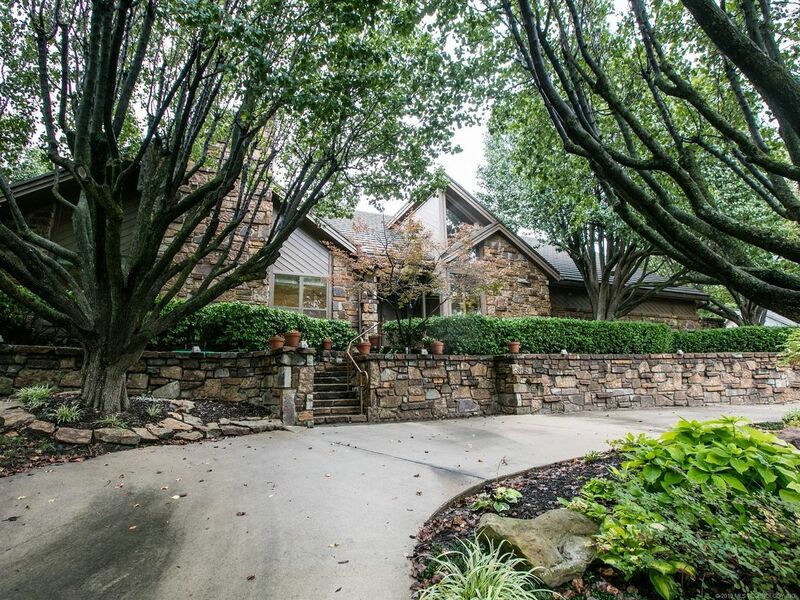 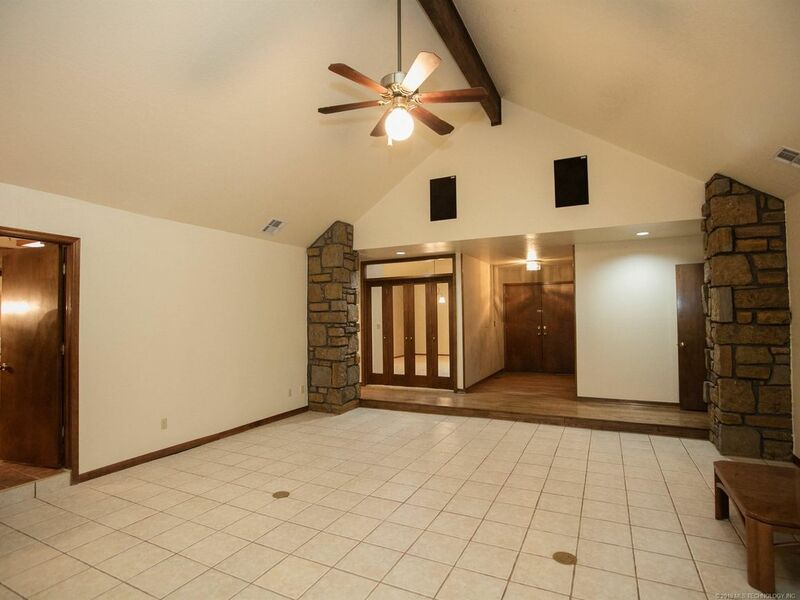 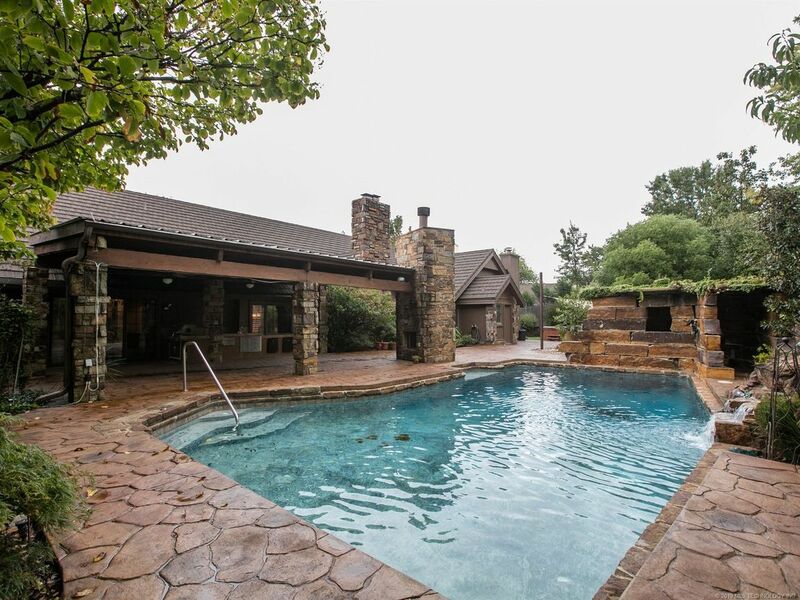 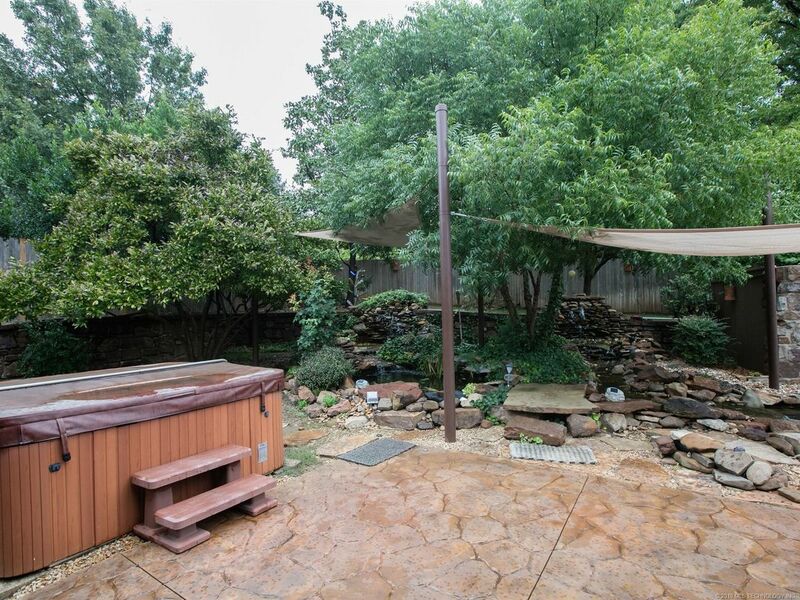 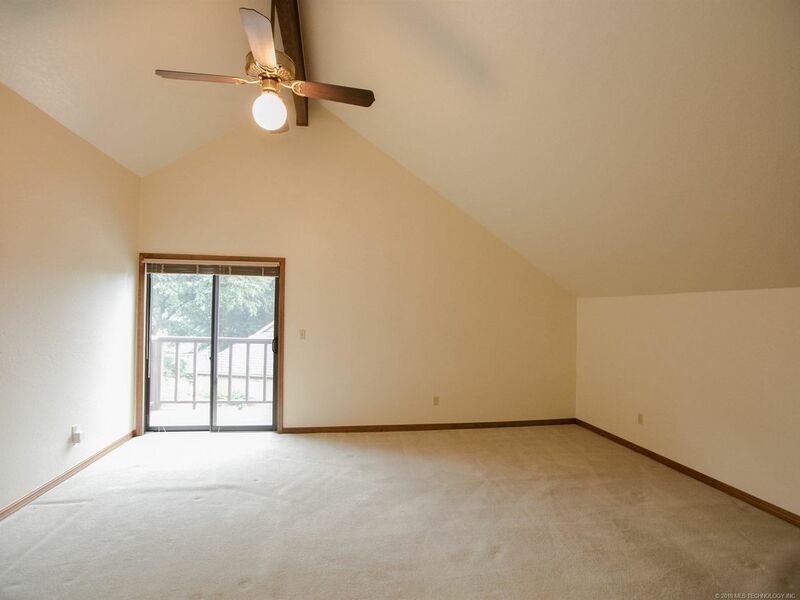 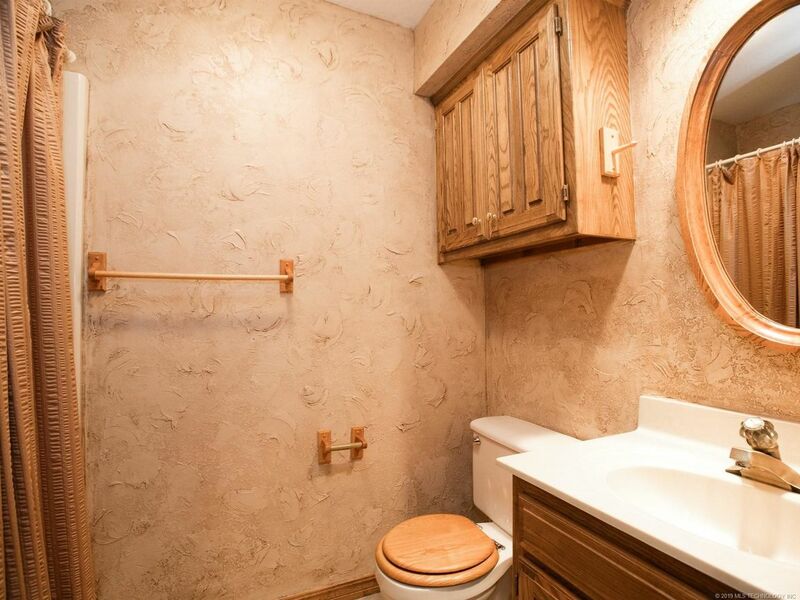 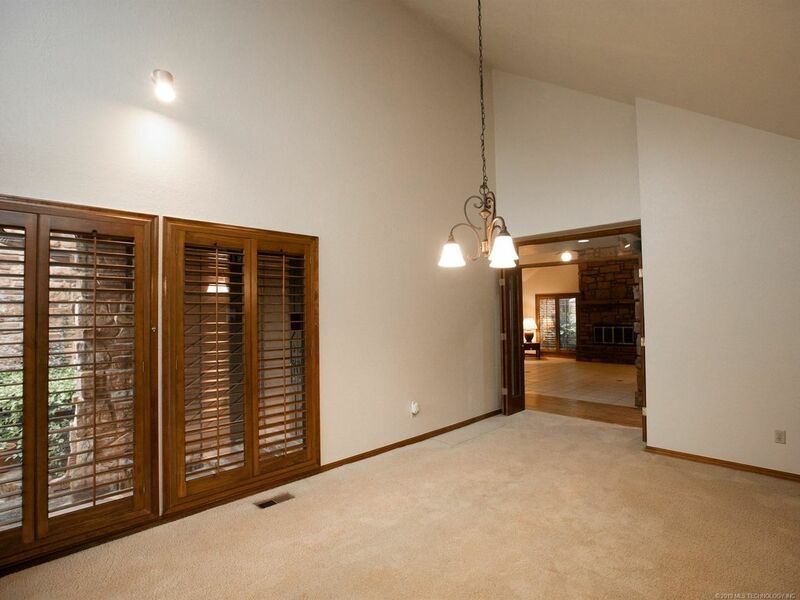 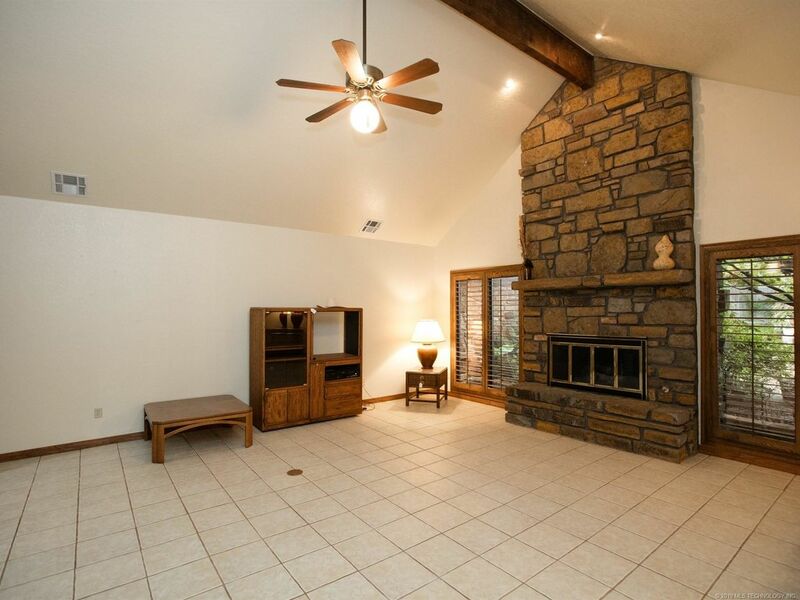 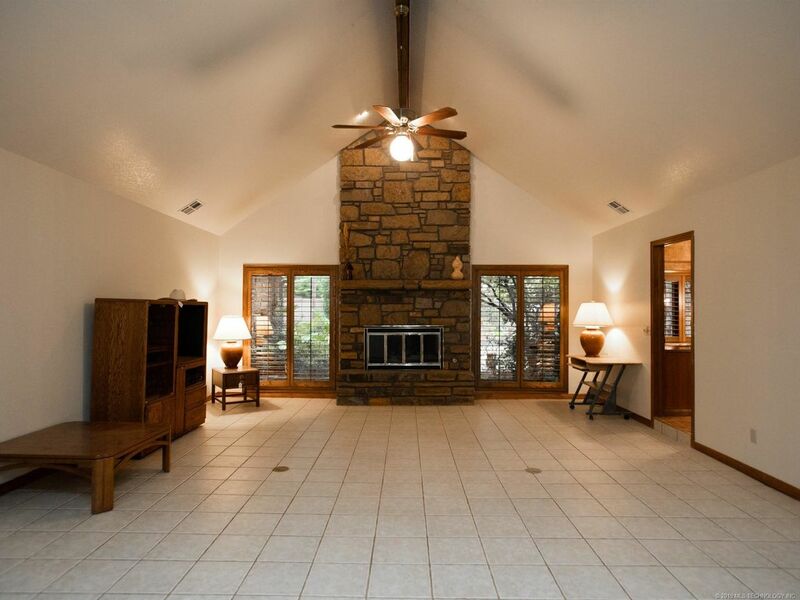 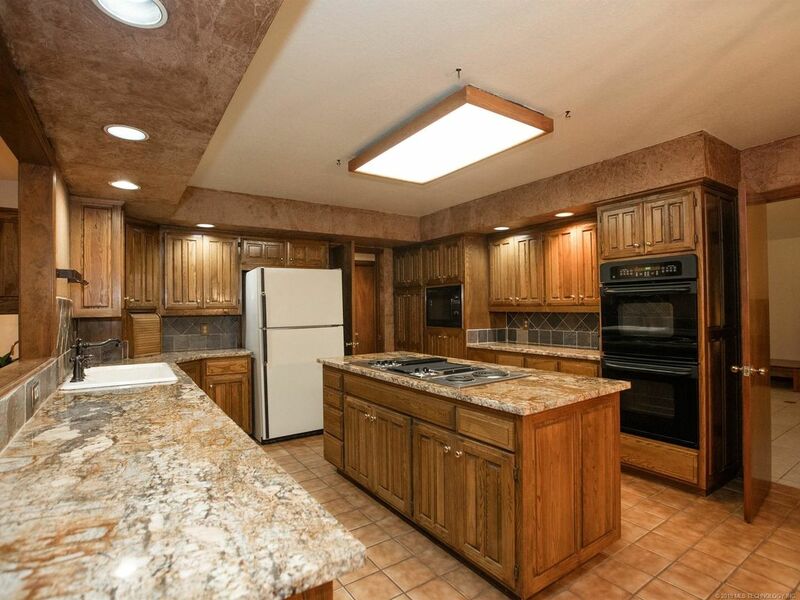 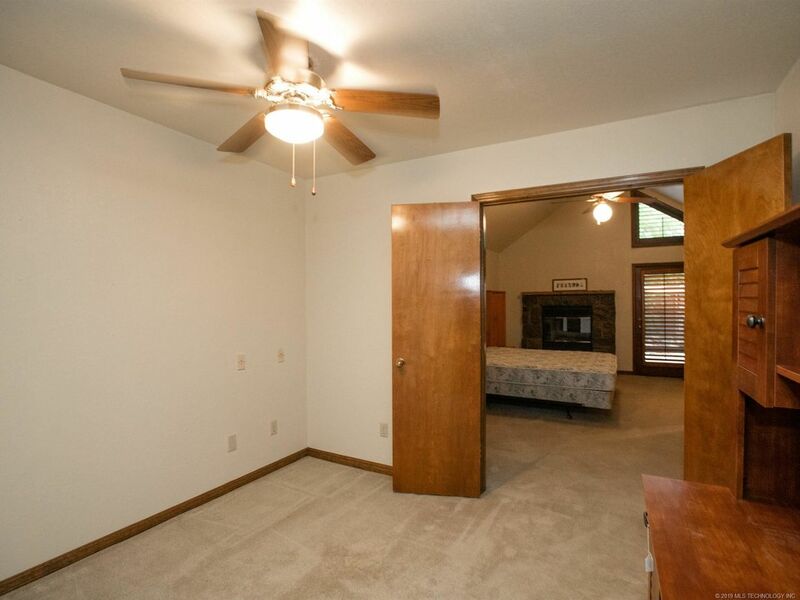 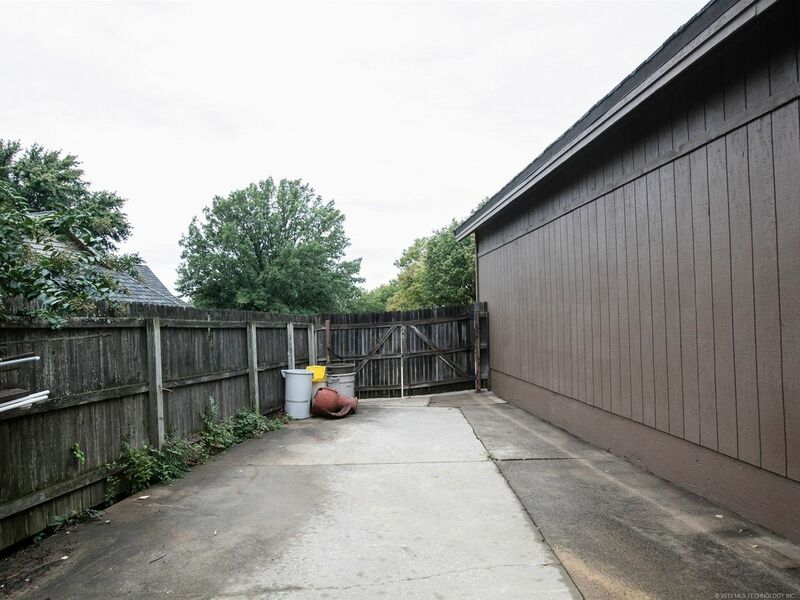 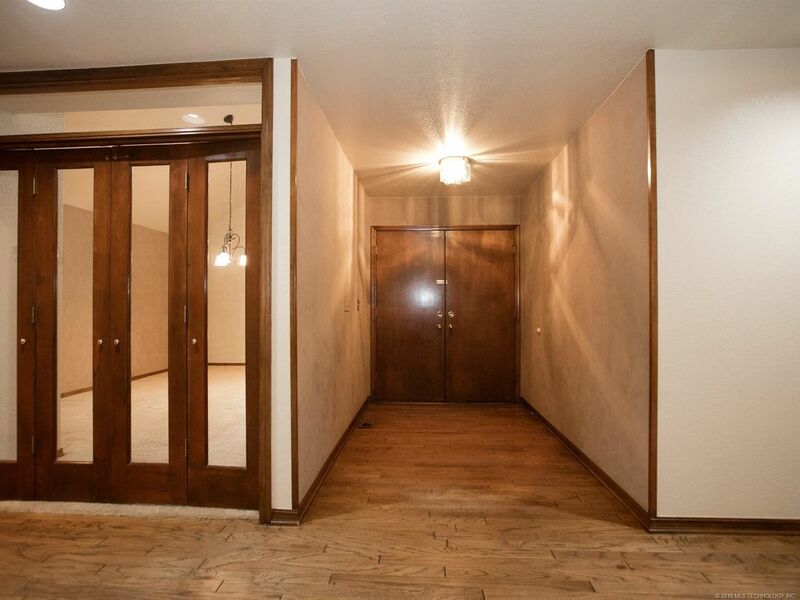 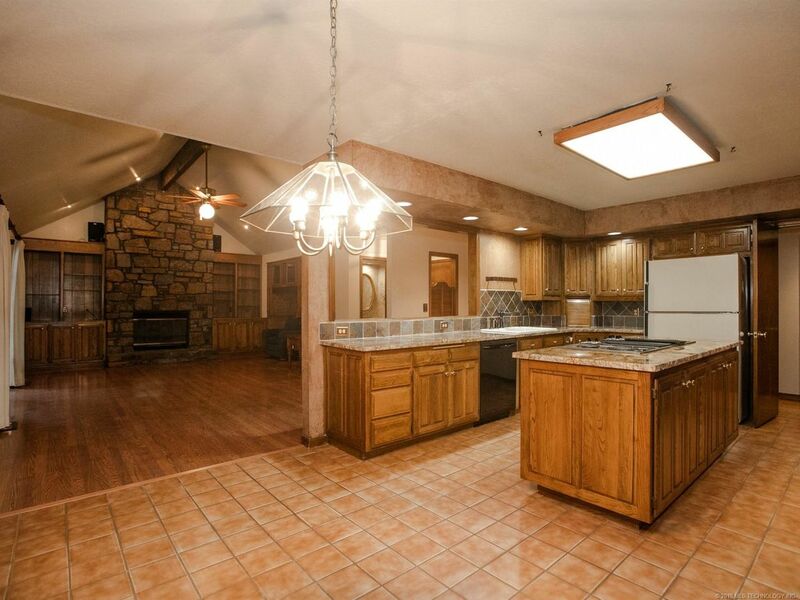 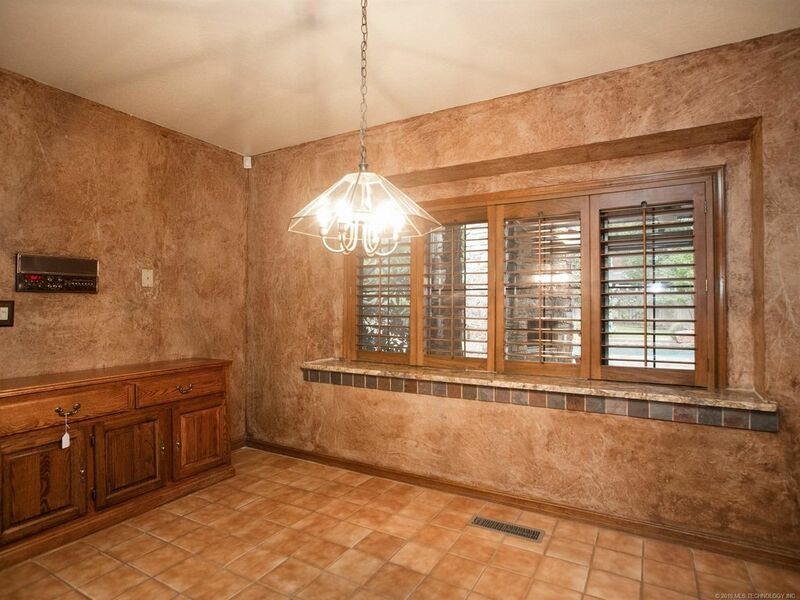 Enjoy this Resort Style Retreat in the Popular Thousand Oaks Addition of Beautiful South Tulsa. 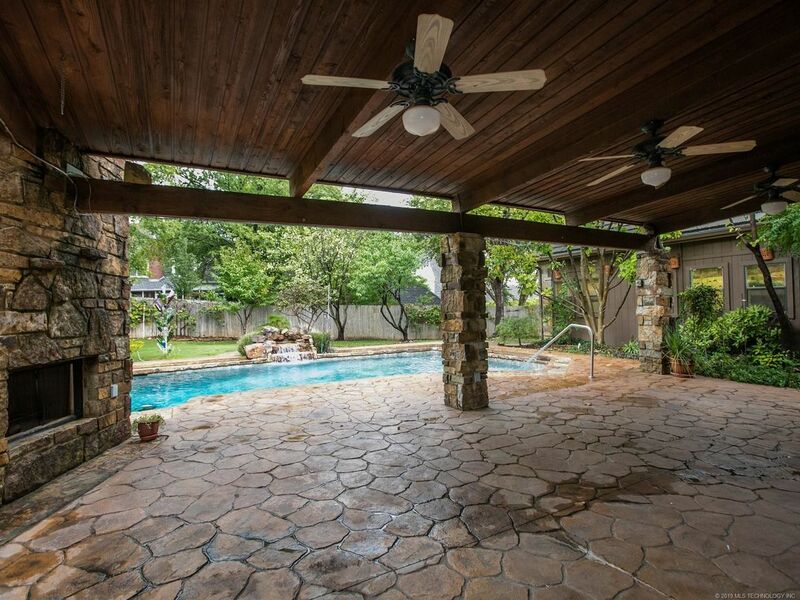 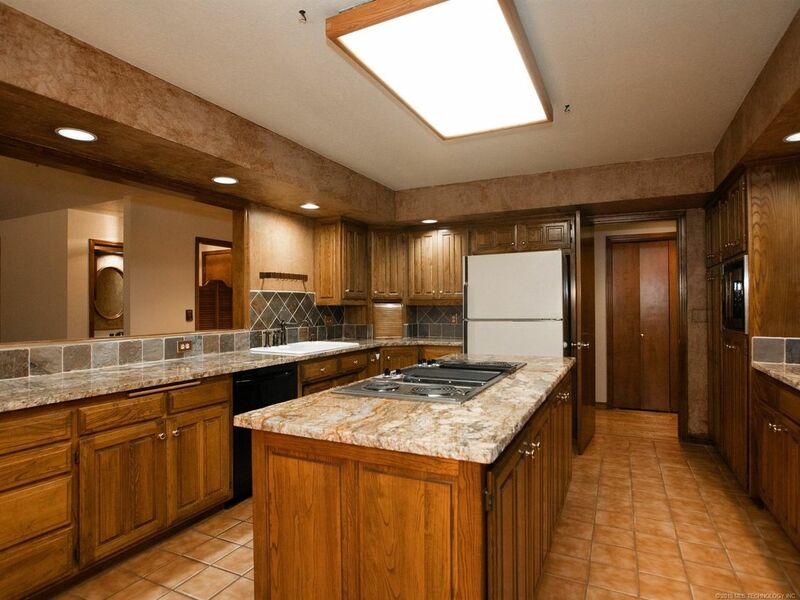 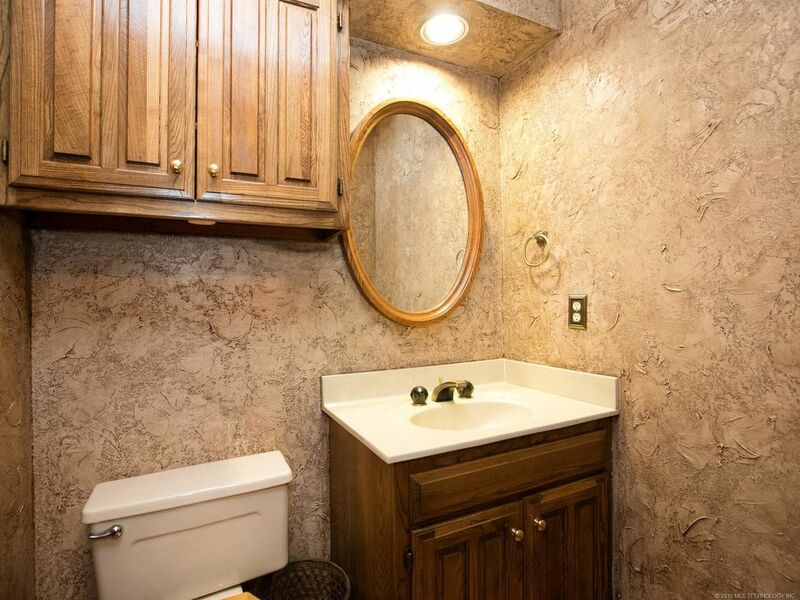 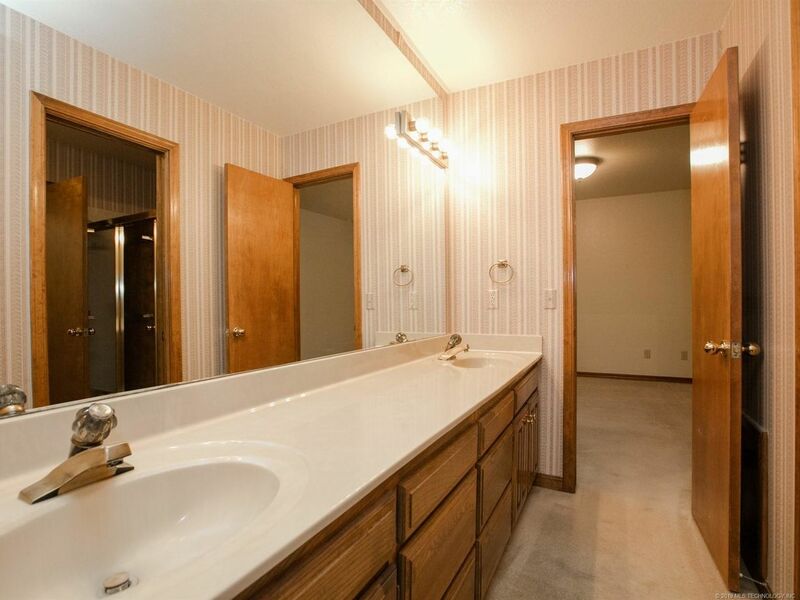 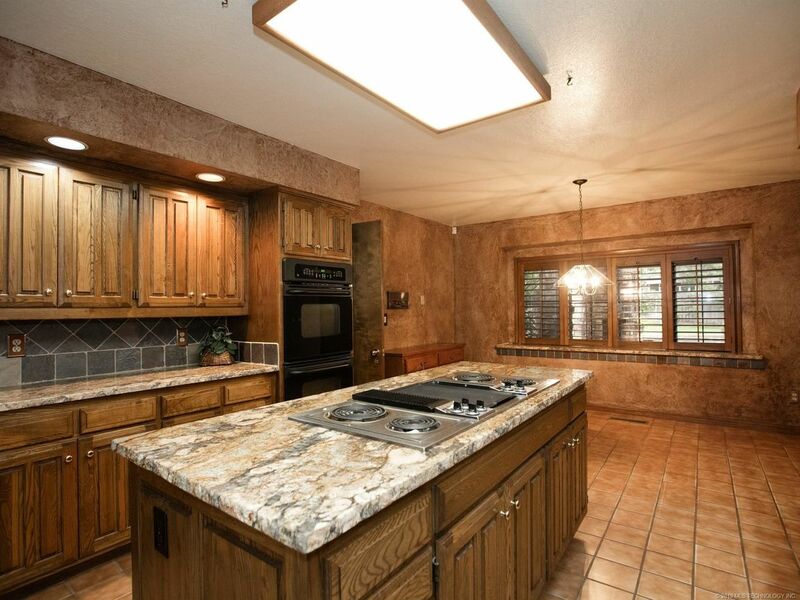 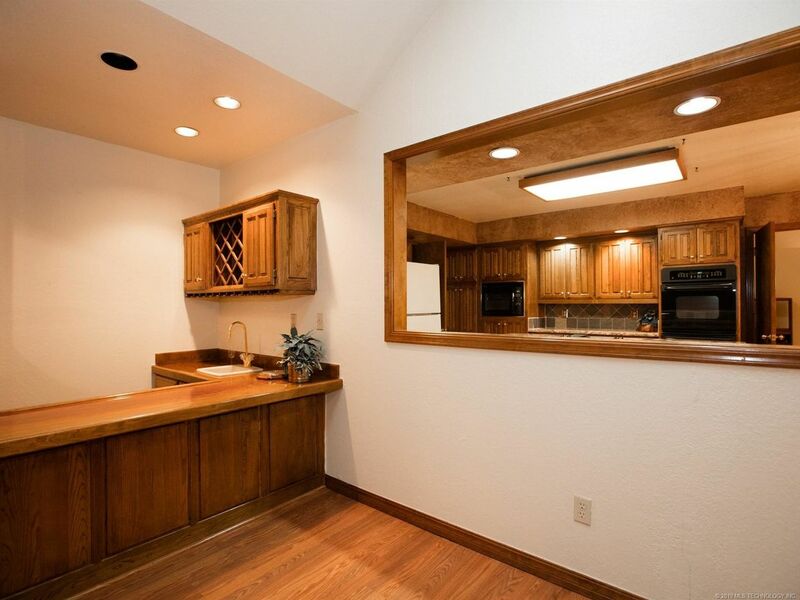 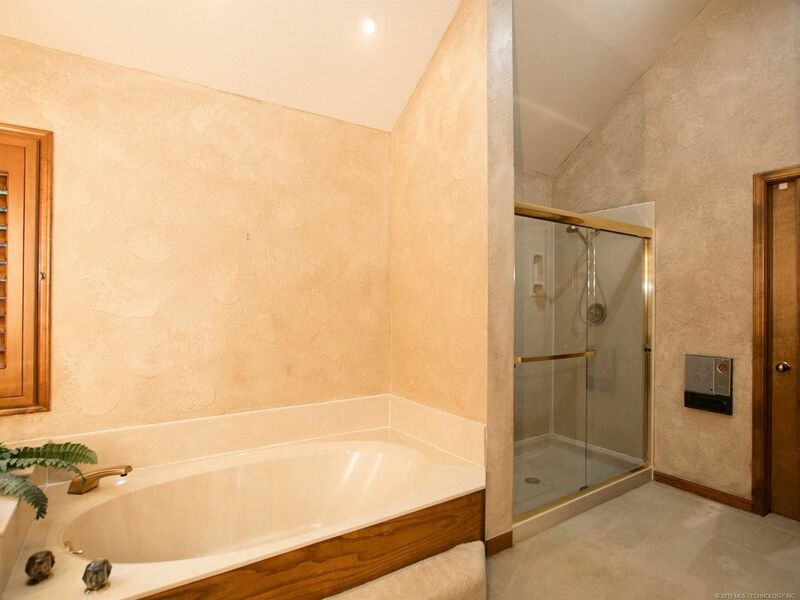 This gorgeous home was custom built in 1983 and has been lovingly maintained. 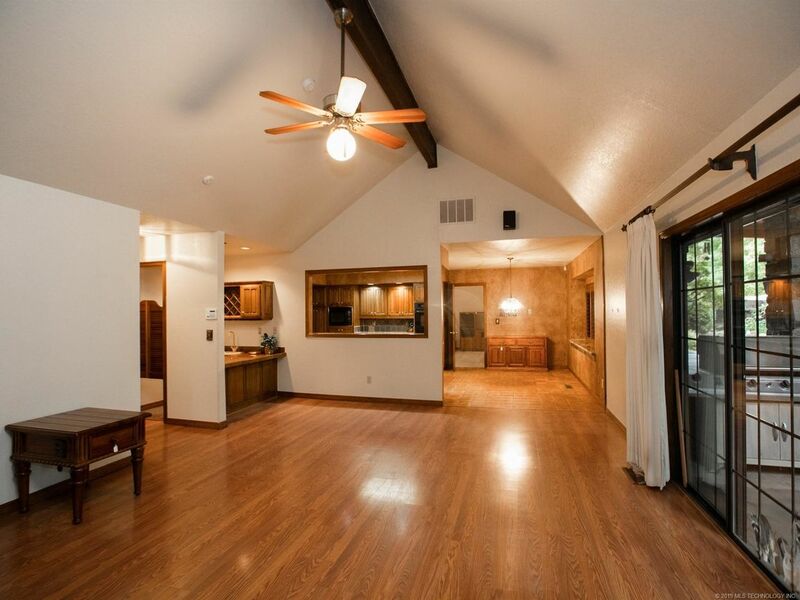 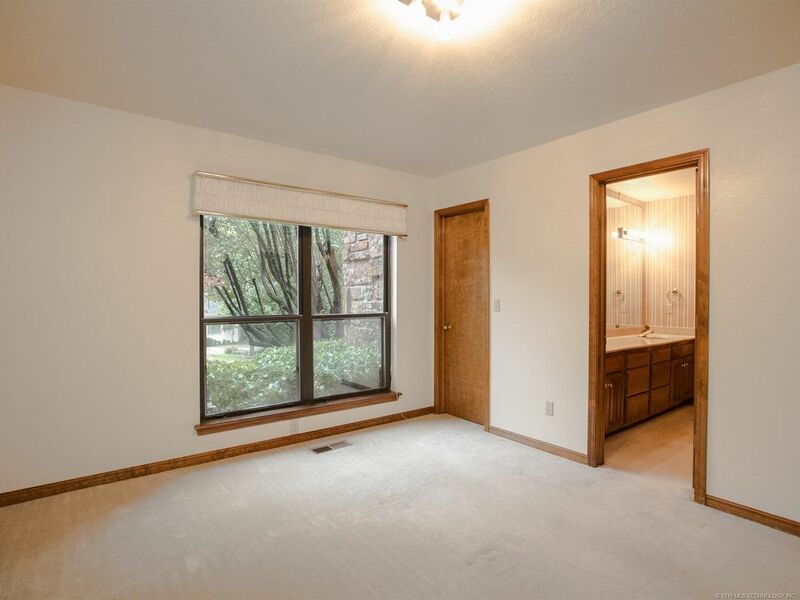 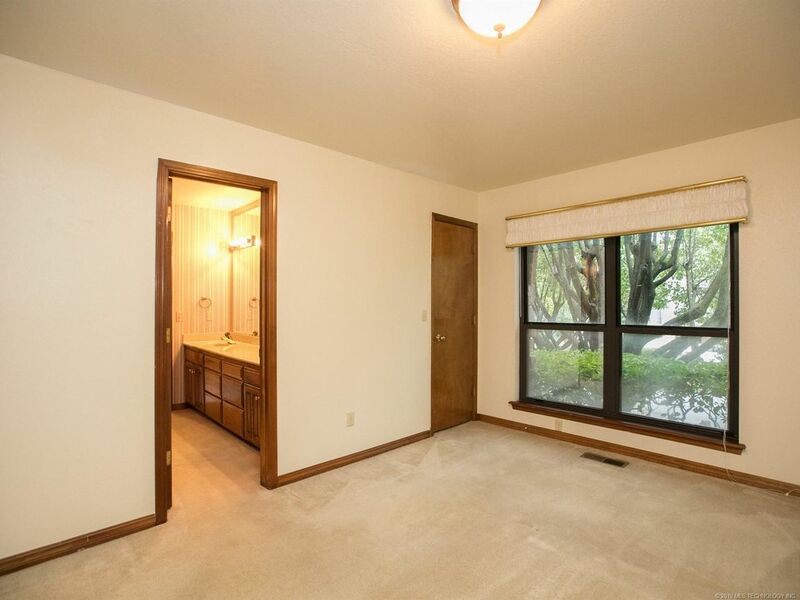 This contemporary ranch style home has only 1 bedroom with a bath upstairs and a very flexible floorplan. 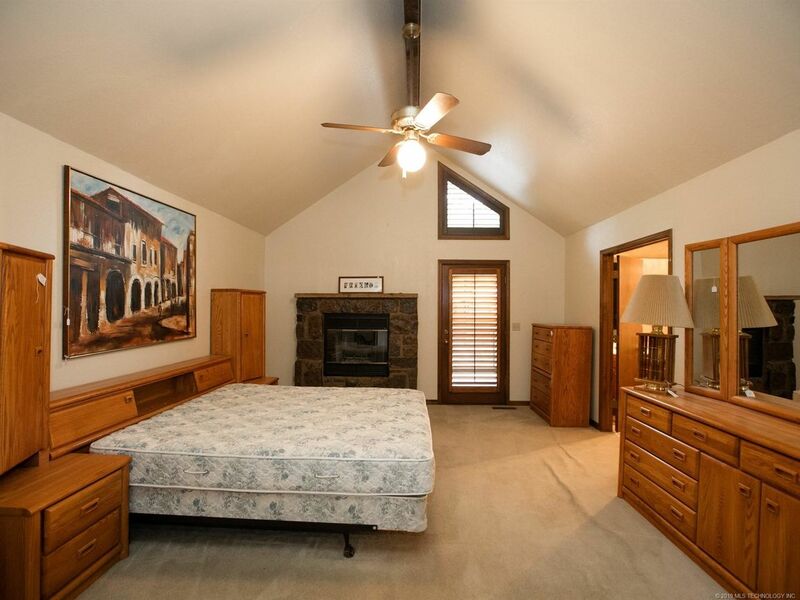 The luxury master suite, 2 additional king size bedrooms, a study plus 3 living/dining rooms are downstairs. 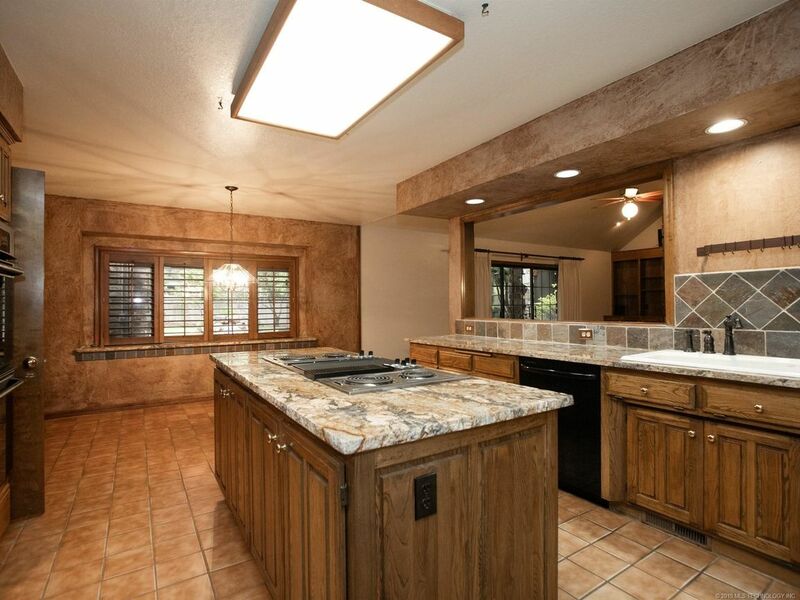 The center island kitchen and breakfast nook overlook the family room with walk-in wetbar. 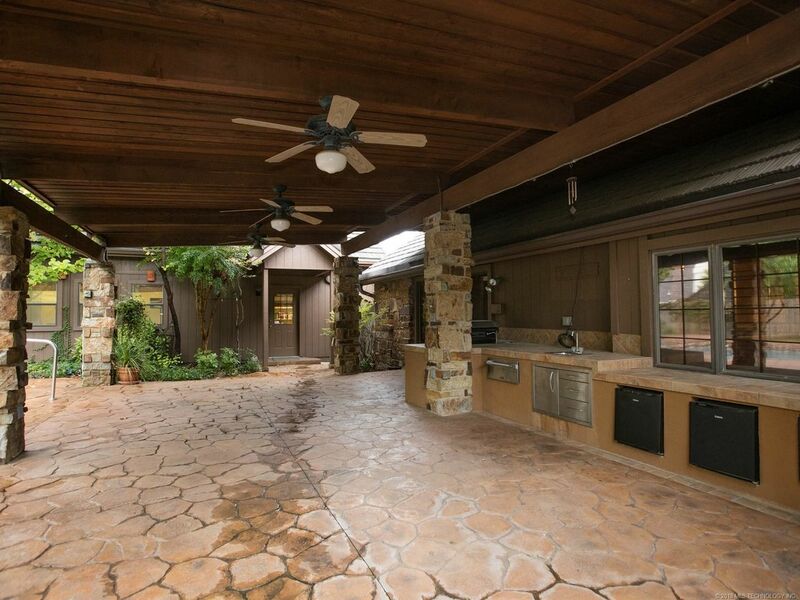 Relax and enjoy the fabulous outdoor kitchen, fireplace, covered patios and private view. 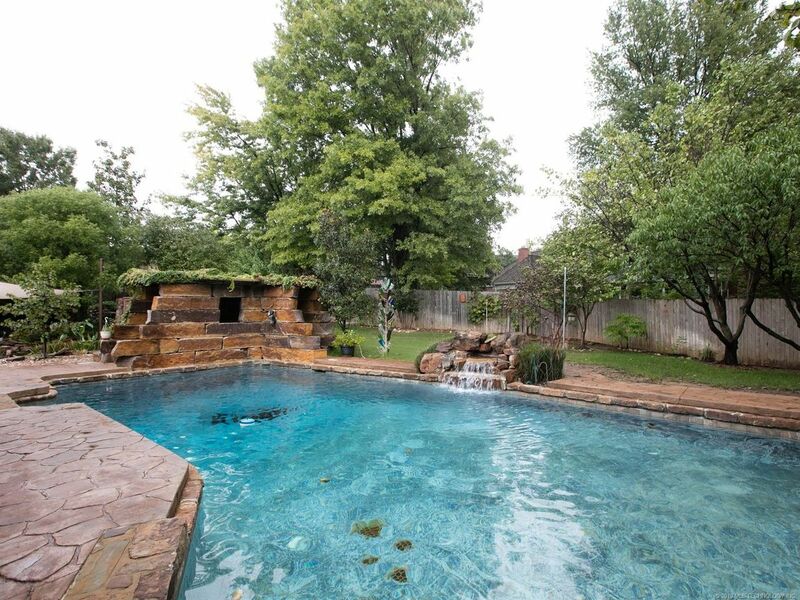 The lagoon pool features waterfalls and a water cave. 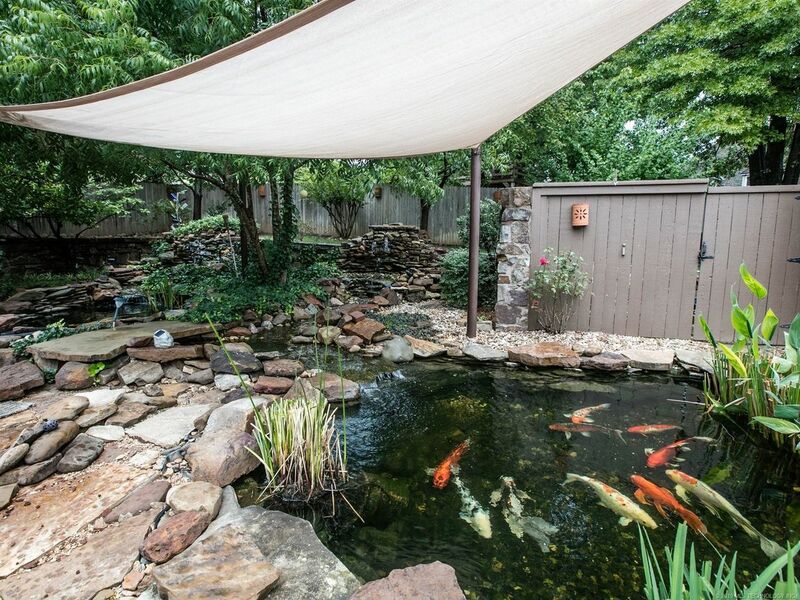 A spa and 2 koi ponds sit amongst more landscaping and waterfalls. 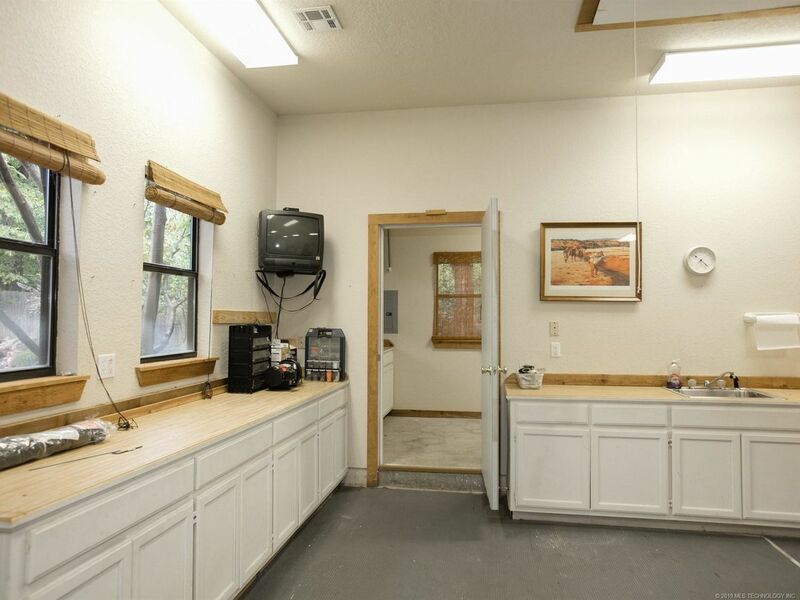 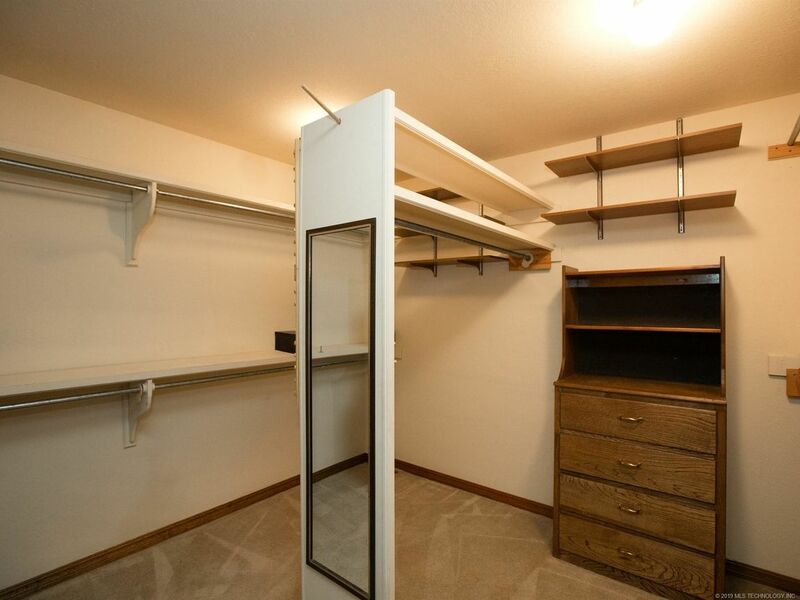 Other amenities include a huge 2 car attached garage with work area plus an amazing 4 car garage/workshop with office & bath. 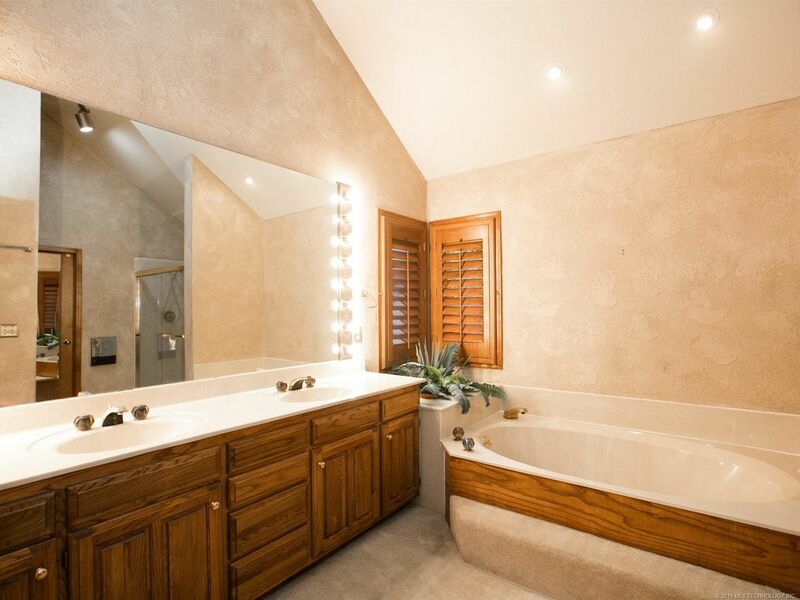 You must see this beauty!